Searching, Escaping, and Longing for True Love. 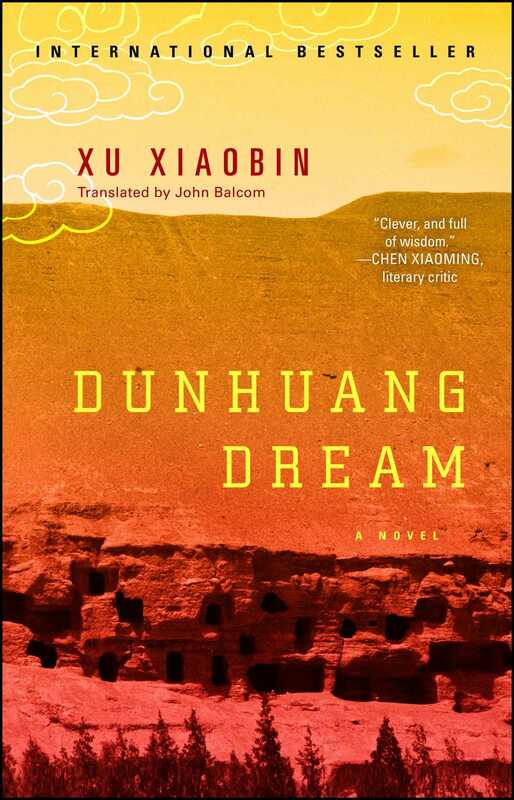 Set in Dunhuang, China, a city on the ancient Silk Road and home to thousands of painted cave murals, Dunhuang Dream magically blends the stories of three protagonists: Xiao Xingxing, a talented young female artist; Zhang Shu, a laboratory technician from a Beijing research institute who recently quit his job; and Xiang Wuye, a medical student. These three seek refuge in Dunhuang from their troubled lives, but soon find themselves in a strange entanglement of love. During their visit to the world-renowned Mogao Caves, they are attracted by the marvelous murals but are unaware that they will soon become involved in scandal.